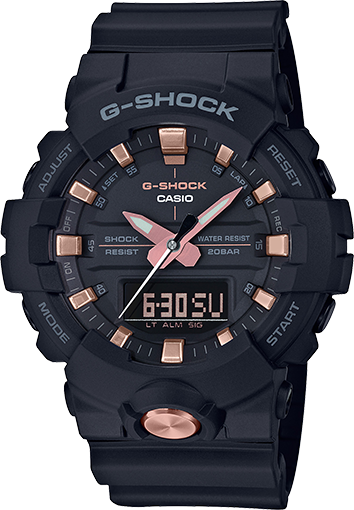 The iconic front button GA810 with intuitive three-hand timekeeping is available in an all new black and rose gold colorway. 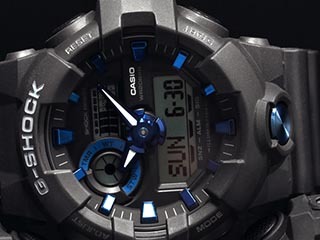 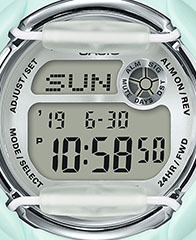 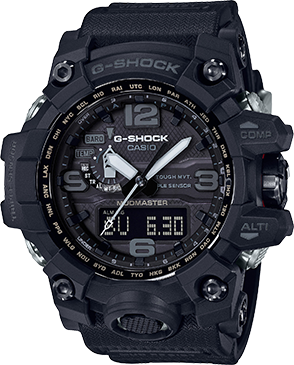 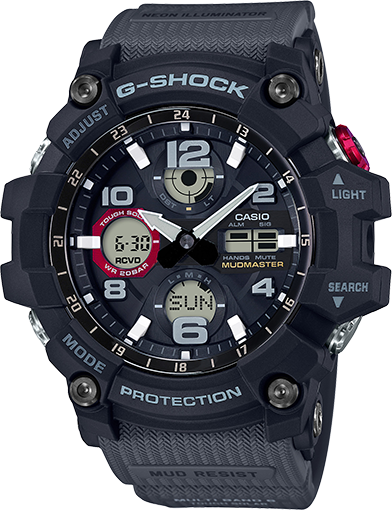 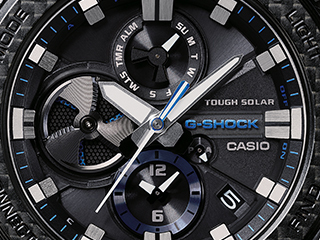 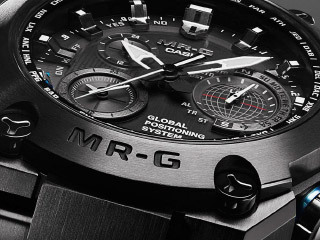 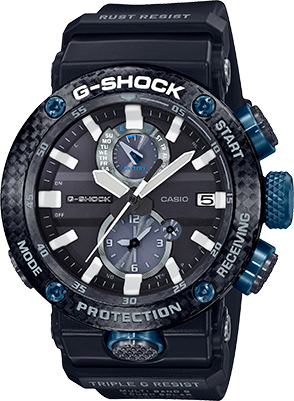 The shiny stainless steel front button on the GA810B-1A4 creates a look that is distinctive and accessory-like. 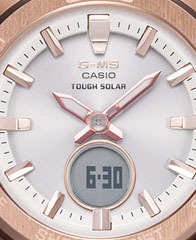 Basic matte black coloring is offset by the rose gold accents of the buckles, hour markers, hour and minute hands, dials, and bezel lettering to add a distinctive touch of brilliant elegance. 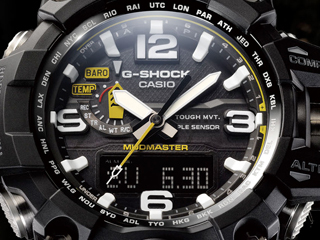 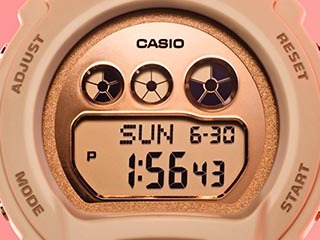 Features include stopwatch, countdown timer and alarm.